We chose to build a campus of small homes with 16 residents per home. 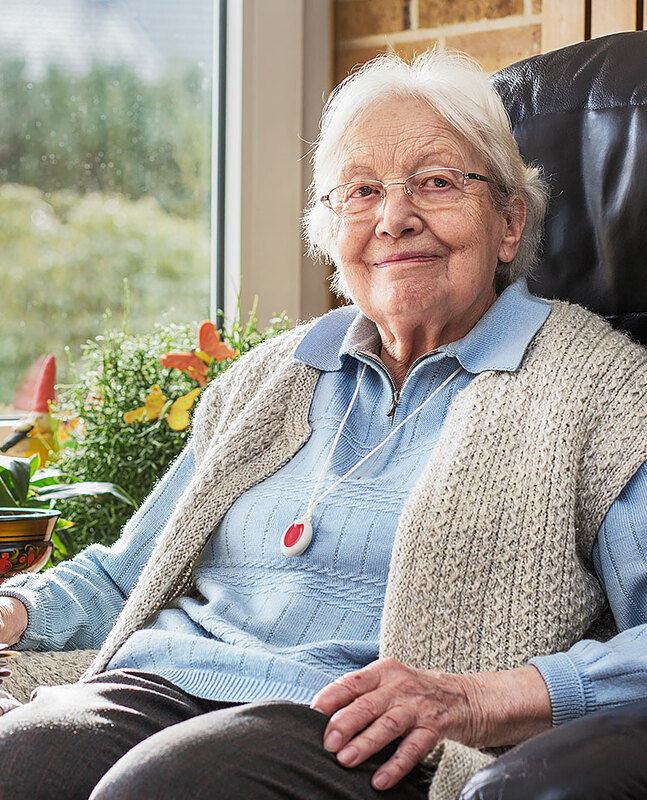 Serving just 16 residents, in a residential, home-like environment affords us the perfect solution for delivering the level of care and service we seek to provide. You will be proud to be a part of an assisted living community we designed especially for you. 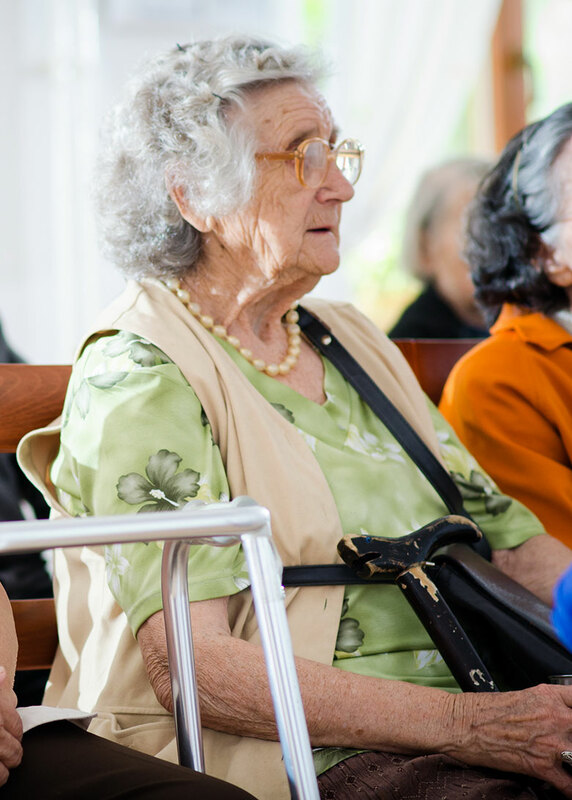 Assisted living is a unique combination of residential housing, personalized services and health monitoring. 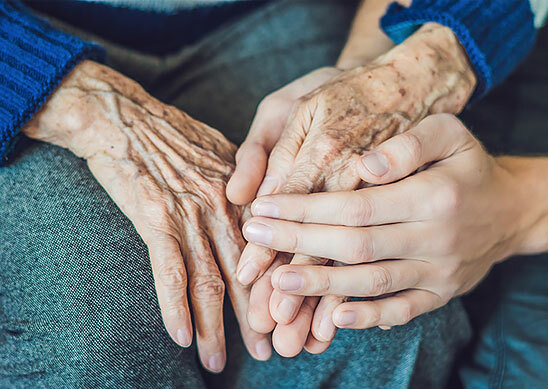 Silversage Assisted Living exists to respond to the individual needs of seniors who need assistance with the activities of daily living but who do not need the skilled medical care of a nursing home. It is our priority to keep dignity and individuality intact for our residents. Seniors need support. Therefore family, friends and neighbors who help promote the welfare of the residents are always welcome. We record all care electronically. Families can see the care that is taking place from their home. Monitoring and oversight can take place wherever internet is available…helping to insure that our resident’s needs are met. We strive to focus on each residents’ passion, desires and needs. Our van allows engaging in outside activities and adventures as well. Educational speakers are provided each month to assist the family and resident. Knowing what is happening and what to expect can reduce the stress that comes with facing aging and dementia.